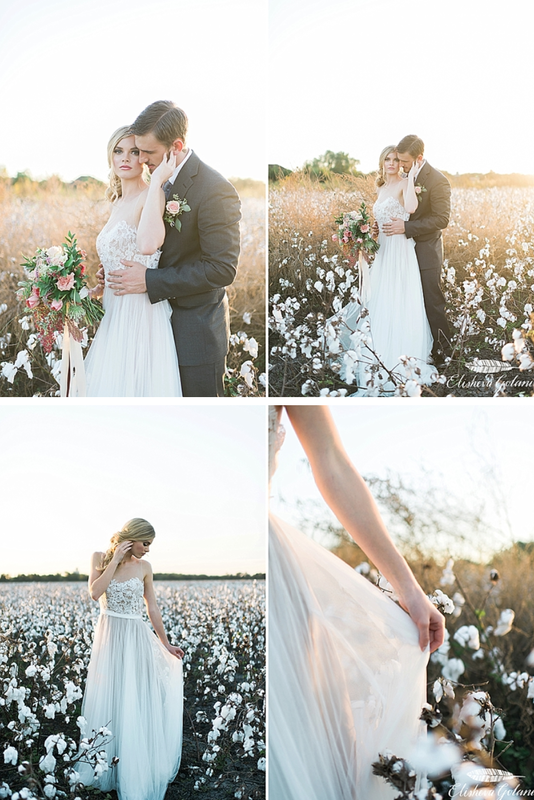 Every Fall for the past three years, Danny and I would head out south to the country side to see if the cotton had started to grow, something we knew would be an incredible photo opportunity! Each year, when we arrived at the cotton field the cotton had just been picked, leaving just some fallen cotton on the ground. This year, determined to beat the cotton pickers, we packed up the kids in the car and scouted the location a few weeks earlier then we normally went. Success! 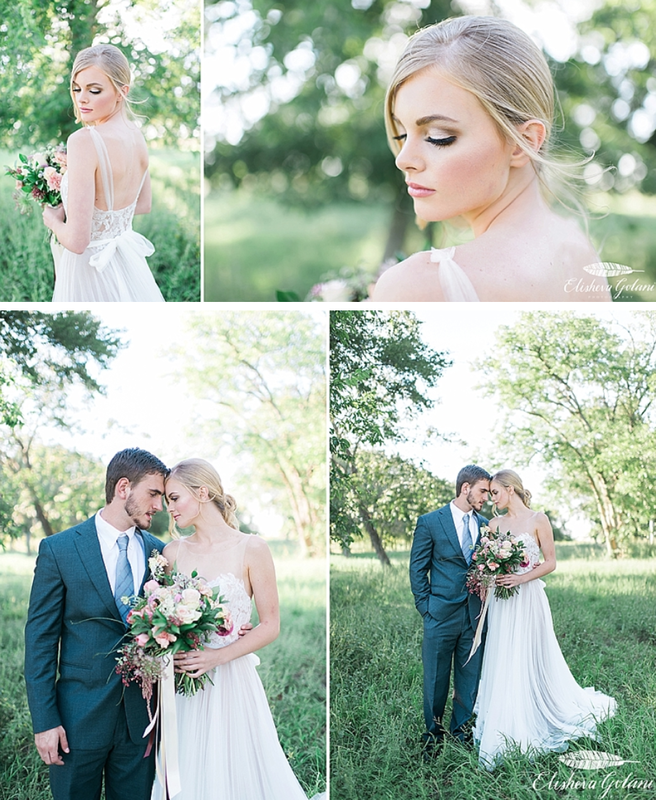 I finally had my cotton field shoot, and combined it with a rose gold theme and I am swooning! 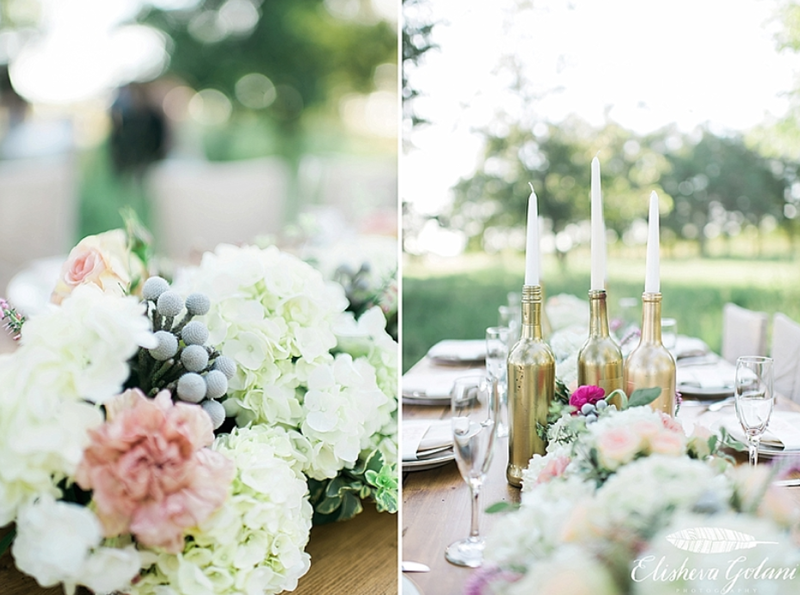 This rose gold inspiration shoot was featured on Style Me Pretty. I am so thankful for all of the talented vendors who contributed to creating this beautiful collection of photographs.